I first heard samples of both these songs before I heard the songs themselves (See live DJ Shadow / Cut Chemist collaboration, Brain Freeze (1999)). I state this as evidence that sampling a song is a great way of preserving it. See pasteurization, freehand sketches. The original is “Funky Black Man” by Earnest Jackson (1974), and the “remake” is “Funky DJ” by Fried Chicken (1976). Here’s a blog post from a dude with more to say on the topic. 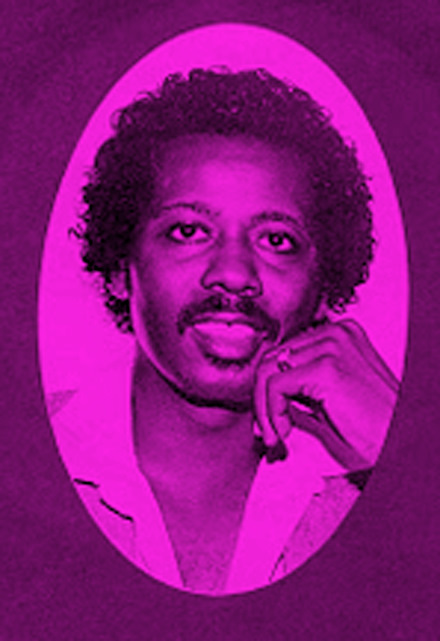 Trip out on these classics, venerating the nobility of the funky black man, as well as the social benefaction of the funky radio deejay. Here’s a feelgood Friday song. 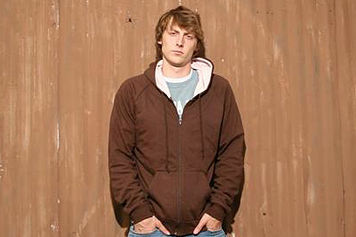 Eric Hutchinson sings and plays. You suffer a jump to YouTube and a 15 second commercial for the pleasure of hearing him. Which do you think came first for humans, walking upright or music? Farming or music? Isn’t walking, with its rhythm and timing, something like a song? Isn’t the thrust and scrape of digging a hole something like a song? When does music-like action become actual music? Does it require intention or awareness to be music? You’re welcome for totally blowing your mind. I mean, this is like grad-school level consideration of esoteric proportions. You know what I’m sayin? Who do you know that would say this song is bad? Listen to “This Girl” and consider the question. Anyone you know who would dislike this song… maybe the person is having a bad existence… don’t break out your zombie kill weaponry, despite all indications it is likely for the best. This is a lesson in compassion. Cooking on 3 Burners is a modern-day Australian outfit. “This Girl” could have come right out of the 60’s, but it’s heartfelt and not a cheesy homage. It’s true soul music, and it makes me shake my moneymaker. They also do a great instrumental cover of “Cars” by Gary Numan. 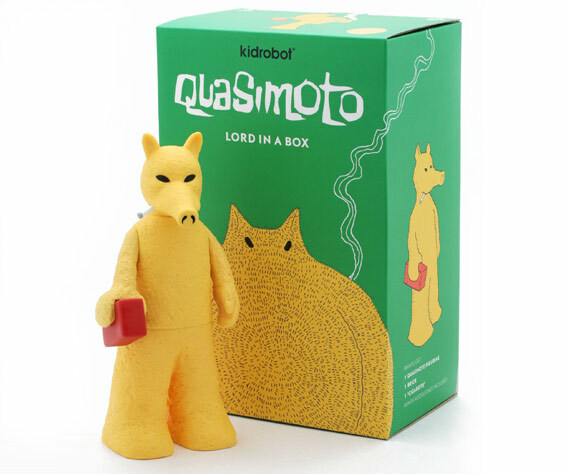 Quasimoto, aka Lord Quas, is Madlib‘s alter ego, his own voice sped up. Madlib can say things as Quas he might not say as himself, which is good, because rappers are very timid and inhibited by nature. He uses hip-hop ventriloquism to overcome his inhibitions. Beatless, the duo backing Quas/Madlib, were unfortunately named for search engine optimization… one letter different from “Beatles” confuses music searches. They luckily possessed a stanky hook manufacturing license for their 2001 release of Life Mirrors. I dare you to argue with me in the comments that this song isn’t worth repeated listens. But I must warn you, I know how to speak doofus. The Beta Band was catapulted to a shoulder-height level of fame with the movie High Fidelity (2000), starring John Cusack and Jack Black. 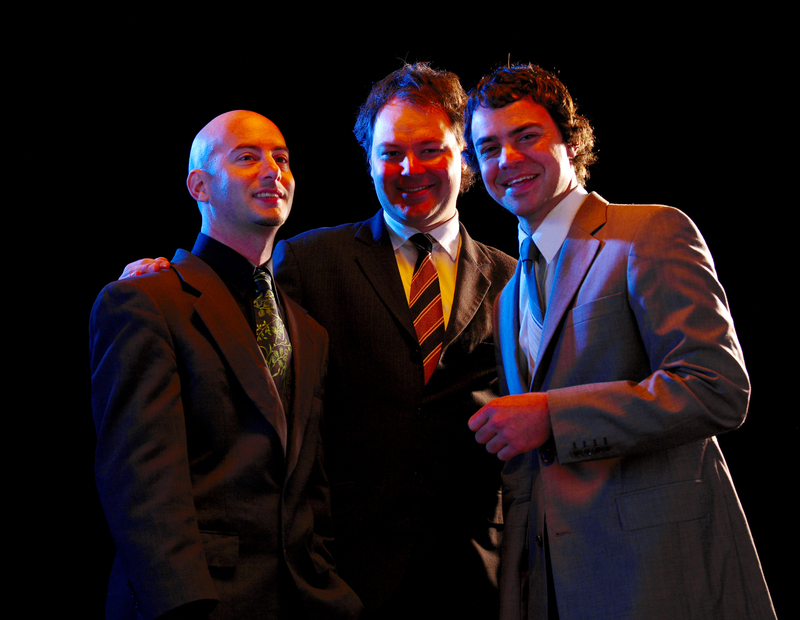 Their song, “Dry The Rain,” was featured on the soundtrack and the band is actually mentioned in the film. 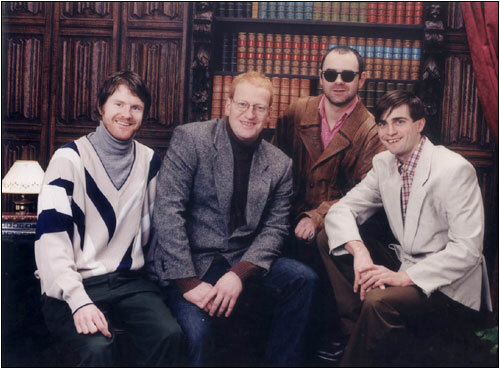 The Beta Band was a British group, and its members now live on in newer incarnations. Another track from the same compilation album, “Monolith” (in two parts), reminiscent of Pink Floyd, is below “Dry The Rain.” And hold your incontinence to a minimum, but I’m also throwing in Jack Black’s (partial) cover of Marvin Gaye’s “Let’s Get It On” from High Fidelity. Classic stuff and a total spoiler if you’ve never seen the movie. I’d pay money for a whole album of Jack Black covering soul classics… Yeah, and I’m a big fan of the entire Jackass franchise of artistic offerings…. And I often breathe through my mouth when I’m busy not thinking… And I like to eat off-brand beef sticks. I’m comfortable with all this. Clear your mind, and enjoy. 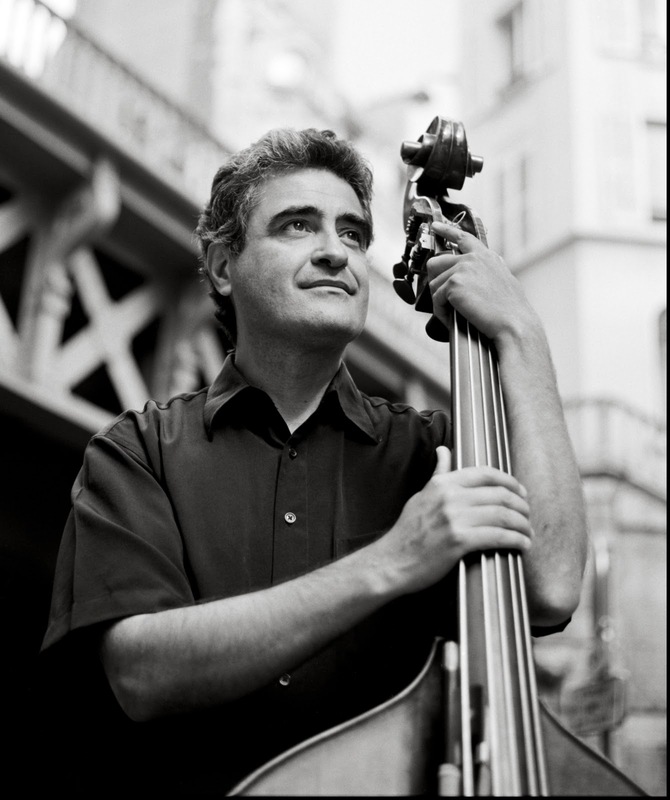 The French bassist, Renaud Garcia-Fons, incorporates middle eastern themes and instruments like the tabla (drums) into his music, as on this haunting track, “Oryssa,” which starts slow and builds to quite a climax. And someone thoughtfully put the track to a very nice ocean scene. YouTube is amazing, is it not? I saw some incredible footage of the Japan earthquakes just hours after it happened, via YouTube. I hope this interconnectedness can bring about more understanding between people… but then I remember the comment threads. We’re pretty much screwed if comment threads on the Internet have any significant correlation to the navigation of the great human experiment. Check out Garcia-Fons if you’re feeling musically adventuresome today, and willing to stick your head out long enough to enjoy. Mathematical! 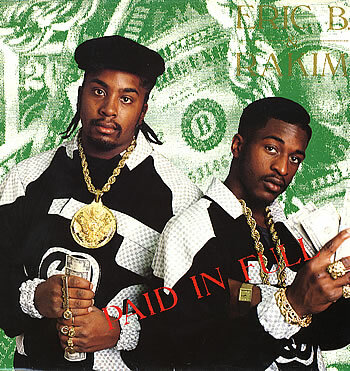 1992 time capsule from Eric B and Rakim. Take the jump to YouTube and suffer a short commercial to check it out. Don’t sweat the future. It too will pass.